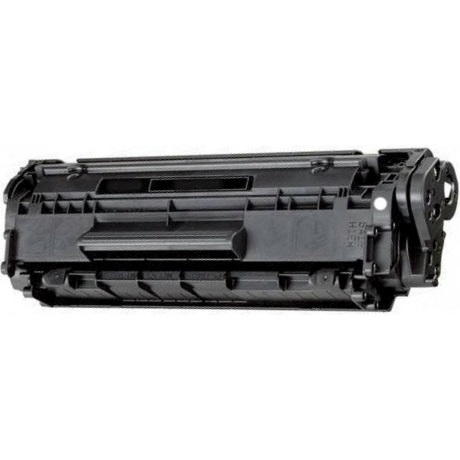 Remanufactured Canon Toner Cartridge, Black, 2,000 page yield. Replaces Canon part number: FX-9. Laser Toner Cartridge compatible with Canon imageCLASS L140, L160, MF4150, MF4320, MF4330, MF4340d, MF4380dn, MF4680.